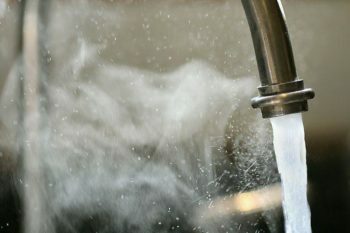 Leaving your home or business in the hands of a plumber with little experience or reputation might offer solutions in the moment but could cost you later. And though every plumber is licensed to perform a variety of services, that doesn’t mean they offer anything special. We’ve all heard stories of refrigerator and dishwasher hookups gone horribly wrong; ruining floors, subfloors, and thousands of dollars worth of building materials. Not to mention the headache of having to reschedule multiple service providers to come out and correct the problem. John’s Plumbing & Pumps, Inc has been around a long time. 60 years, in fact. And a lot of knowledge has been passed down over the decades. What does that mean for our customers? It means that when they hire us, they’re not taking a chance. They’re making an informed decision about who does this critical work on their property. We know the stakes. And we take pride in offering a service for Spanaway residents that doesn’t cut corners. So, what makes John’s special? First of all, we offer services for a range of customers; from small offices, apartments, and single-family homes to large commercial facilities and restaurants. And many of our customers have relied on our honest service for over fifteen years. We are grateful to our customers who have left favorable reviews across the web, and are honored to be known for prompt, friendly service. What Plumbing Situations Are Considered an Emergency? Our years of professional experience is put to work during high-pressure situations. And we’re known in the area for being available when other plumbers aren’t. That’s because we want you to have full confidence in your plumbing system. 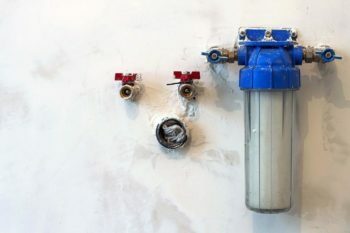 Plumbing systems are built to withstand decades of use. But that doesn’t mean they’re flawless. John’s gladly offers urgent, 24/7 plumbing service for residential and commercial residents in Spanaway. Call today for expert plumbing in Spanaway, Washington. All of our services start with a fair, upfront estimate and all work is guaranteed. So, when you need a plumber, you don’t have to worry about future issues or quality. For local, friendly plumbing that puts your needs first, call John’s Plumbing.